This week we’re continuing our series on Europe, highlighting various Nations and their march towards the re-legalisation of Cannabis. 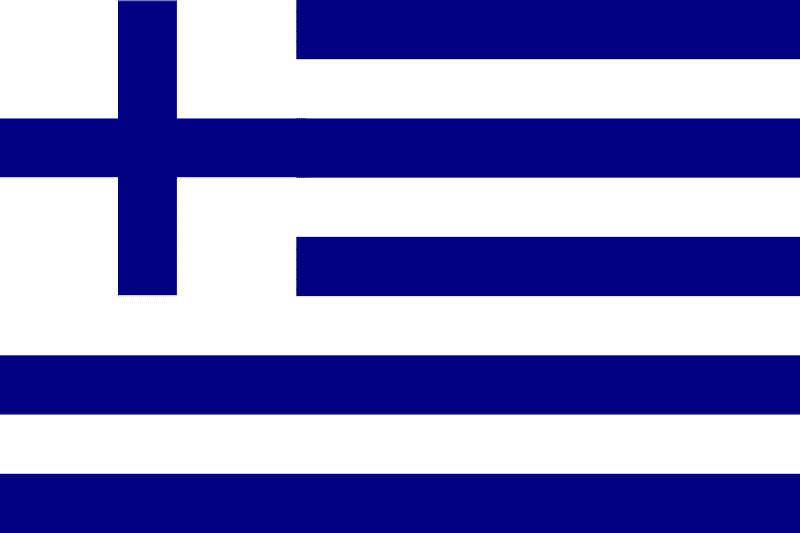 In this weeks piece, we are looking at Greece, Belgium and Italy. First up, let’s talk about Greece, the home of the Olympic games, democracy and Philosophy. Greece has had a long history of cannabis production and before this current era of prohibition had widely been known for producing great quality hash. The southern region of Peloponnese has produced some historically preserved landrace strains like Kalamata named after the region’s capital city. This sativa landrace boasts long compact buds, a pungent lemon and pine aroma and a trippy, elevated and laughter-inducing high. The Greek island of Crete is also renowned for its illegal mountain side grows to such a degree it is known locally as “Greece’s Columbia” although it could be argued that this is due to the island’s inhabitants favourite pass time of taking potshots using high powered rifles at passing authoritative institutions transport vehicles. The Ancient Greek historian Herodotus seems to have the distinction of being the first to mention cannabis in western literature. Unfortunately, though his writings were deliberately misquoted in the 1930’s as part of the first sustained campaign of reefer madness propaganda perpetuated by Harry J Anslinger and his American cohorts. Greece was also one of the first countries in Europe to ban the cultivation and use of cannabis way back in 1890, although this law was scarcely implemented for many years. The country’s attitude towards cannabis had remained stagnate for decades until in 2013 when the cultivation of industrial hemp was legalised. That then took nearly three years to implement. 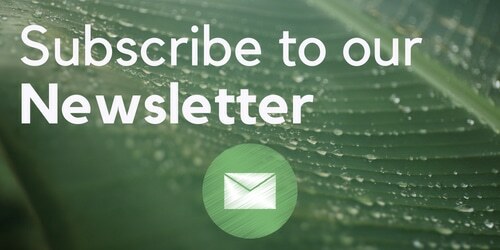 The Greek government announced in 2016 that it was forming a working group consisting of academics, psychiatrists, scientific and legal advisers of the prime minister, health ministry and the justice ministry as well as members of patient associations to assess the possibilities of medical cannabis and to create a framework for implementing a medicinal cannabis program. In June 2017, Greek Prime Minister Alexis Tsipras announced that a joint ministerial decision regarding the legality of Medical cannabis had been made. The decision, published in the Government Gazette, declared the Medical use of cannabis to be legal for patients with a doctor’s prescription. The system is expected to allow consumption of pharmaceutical derived products, edibles and concentrates but sadly does not include cannabis in its raw herbal form (the buds). 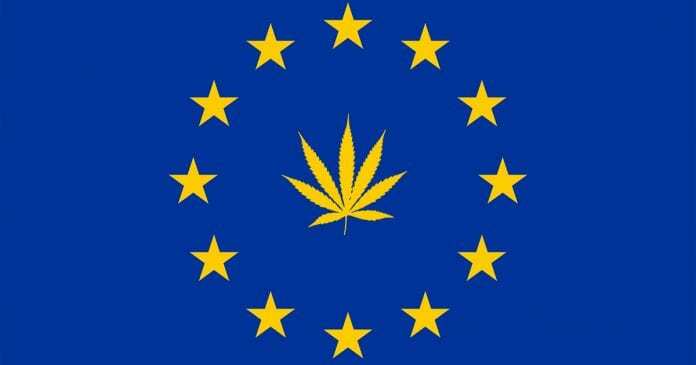 This means that Greece becomes the seventh country in the European Union to legalise cannabis for medicinal purposes, joining Portugal, Spain, Holland, Germany, Finland and Czechia. It was recently announced that yet another Canadian cannabis company wants to invest in another emerging European countries cannabis industry. This time its Aphria who has announced its intention to invest in the northeastern region of Xanthi later this year. The company’s representatives met with Deputy Economy and Development Minister Stergios Pitsiorlas last week to discuss the planned investment. Which would be situated on a 5,000-hectare property and is forecast to stimulate the Greek economy adding another €1 billion ($1.2 billion) into the Greek economy while creating 450-500 jobs. Belgium is an interesting case, as up until 2003 all drugs were classified equally in Belgian law. There was no legal distinction between drugs and no scheduling system like we have here in the UK. Drugs weren’t classified or ranked by their potential harms and dangers of addiction and detrimental effects on the individual and wider society. This changed in 2003 when a new directive sought to separate cannabis from other illegal drugs. This finally created a distinction between possession of drugs like heroin and cocaine and cannabis. The new approach introduced for the first time the concepts of public nuisance and problem drug use in the country’s legal framework. It subsequently created a system of financial penalties for excessive cannabis possession. 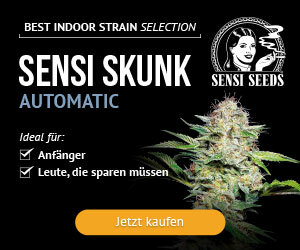 The new system which was revised in 2005 to allow for up to 3 grams personal possession and the cultivation of a single plant, but strictly reiterated the penalties for individuals found to be cultivating more than allowed or in excessive possession and for those deemed to be causing a public nuisance IE consuming in public. There are still custodial sentences for dealing cannabis in Belgium though – with sentences ranging from 3 months to 5 years and a fine of up to €100,000 and sentences of 5 – 20 years for crimes involving “aggravated circumstances” While excessive possession (anything over 3 grams) is dealt with by an escalating series of fines. The first offence would incur a fine of up to €125, second offence up to €250 and up to €500 for a third offence. There was a political shift following the 2014 election, which saw the newly appointed Belgian King Philippe nominated the New Flemish Alliance’s Bart De Wever as Informatuer, meaning he was tasked with finding enough support amongst opposition parties in order to form a coalition government. 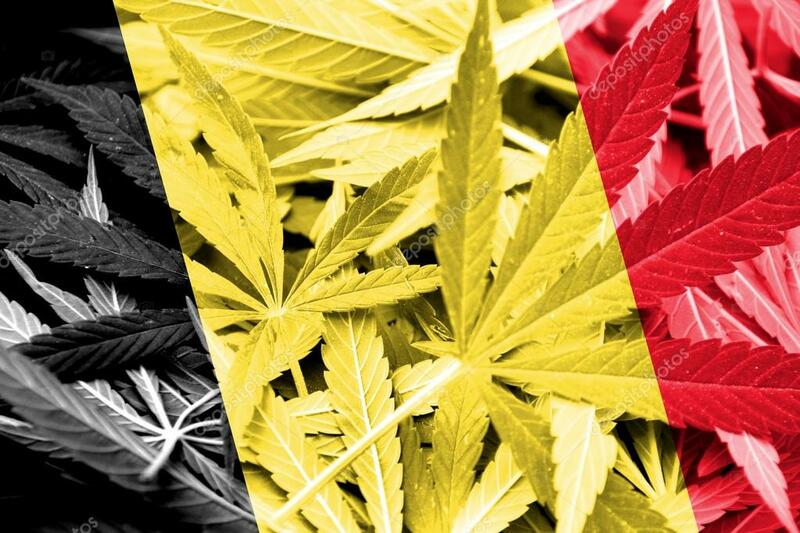 The resulting government under Prime Minister Charles Michel announced that it would be adopting Wever’s zero-tolerance policy towards cannabis replicating nationally the policy he introduced locally as mayor of Antwerp, a region of Belgium. In practice, however, this only really applies to public consumption. Currently, the 3 gram/ 1 plant system is still in place. There have, however, been crackdowns on the country’s various cannabis social clubs like Michel Degen’s Mambo Social club in the country in recent years. Little progress has been made in Belgium since the update to the new directive in 2005 but this is not due to a lack of effort on the part of the country’s cannabis activists. Italy has had a somewhat inconsistent relationship with cannabis in recent decades. In 1990 the Lervolino–Vassalli law defined non-criminal penalties for possession of soft drugs including cannabis. Then in 1993 the Italian public went one step further, decriminalising the personal possession of all drugs. Under the Premiership of the now disgraced Silvio Berlusconi in 2006, the distinction between soft and hard drugs was abandoned. This meant that cannabis was dealt with like heroin or cocaine, making Italy’s drug laws far harsher than the rest of Europe. The Fini-Giovanardi law as it is known in Italy saw penalties for possession, cultivation and supply triple from a maximum of 6 years incarceration to 20 years. This was instrumental in the prison population explosion over the next few years in the country. The population swelled by 40% and some 20,000 citizens were caught up in the law change for simple possession charges. So for many decades, Italy has had one of the highest drug use rates in Europe. However, it would seem the authorities are beginning to understand that punishment does nothing to deter drug consumption, and in fact, prohibition increases it. Italy had one of the highest rates of cannabis consumption in Europe in 2011. A report by The European Monitoring Centre for Drugs and Drug Addiction (EMCDDA) estimated in 2011 that 32% of the population aged 15-64 had consumed cannabis in their lifetime. Past month usage stood at 6.9%, the second highest in Europe after Spain at 7.6%. The Italian constitutional court ruled in February 2014 that the Fini-Giovanardi law was illegitimate and unconstitutional, thereafter reverting back to the previous Lervolino–Vassalli model. Technically the cultivation of one plant isn’t illegal in Italy after a supreme court ruling in 2011, as long as the defendant’s conduct was not deemed to be a nuisance or harmful to public safety. There have also been a few cases of defendants being acquitted with more than just one plant when they’ve been able to demonstrate a legitimate Medical need. Italy had actually legalised Medical cannabis back in 2007. However many doctors refused to utilise it, still believing the centuries-old propaganda. A full domestic legalised Medical cannabis program was launched in 2013, when Renato Balduzzi signed into law Italy’s Medical cannabis bill. This Bill allows for licensed physicians to prescribe cannabis that is distributed by state-run pharmacies. However, for the first few years, the vast majority of Medical cannabis was imported from the Netherlands at a premium rate, meaning it was too cost prohibitive for most patients, allowing the black market to continue to proliferate and flourish. Image: First photo of Italian army grow facility in Florence. As there simply wasn’t the infrastructure in place to supply the country’s patients, the Italian government set about fixing this in a unique way. They tasked the countries army with the cultivation of an estimated 100kg of cannabis in the northern city of Florence. The location chosen for this project was a military-run pharmaceutical plant which already had the majority of the requisite facilities. The cannabis cultivated there is set to drastically lower the price for the average Italian Medical consumer. The project aims to lower the price significantly.“We’re aiming to lower the price to under € 15, maybe even around € 5 a gram,” says Col Medica the state’s drug czar. The facility handles the whole process from seed to packaging but still doesn’t produce enough to satisfy the countries ever increasing demand. Canada’s Aurora Cannabis is set to fill the massive shortfall created by skyrocketing demand by supplying Italian pharmacies with cannabis distributed via their European company Pedanios which is based in Germany. Cannabis consumption in certain Italian cities, such as Bologna, Firenze and Milan is tolerated. Openly smoking hashish or cannabis is generally accepted as part of the culture and unlikely to attract negative attention, even from the local police. In July 2017 The Hemp Embassy Milan opened its doors in the northern city of Milan. 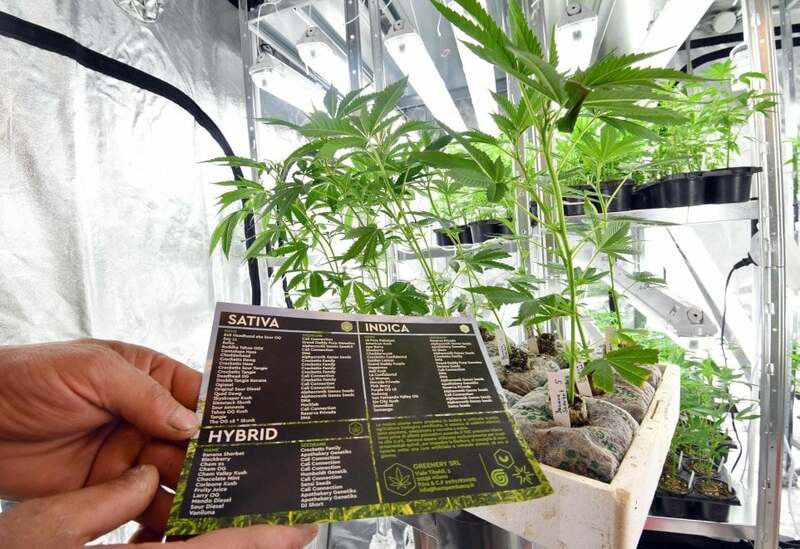 The first of its kind cannabis clone shop offers some fifty different varieties available for customers to buy and take home. Image: Clones at the Hemp embassy. The store operates in a legal grey area as in Italian law it is illegal to let the plant flower and produce buds. This innovative venture by Fabio Paniarello sells fully rooted 20-25cm tall feminised cannabis clones for €25 each from genetic companies such as DNA, Crockett family farm and Cali Connection. So how do they get away with it? Well, in Italy it is technically legal to grow cannabis, providing that the THC content does not exceed 0.6%. This law is intended for the hemp industry, but since the Italian law doesn’t distinguish between hemp and cannabis, it’s perfectly legal for customers to walk out with a feminised cannabis plant. They are, however, advised by The Hemp Embassy that they must take steps to stop it from flowering as this would break the law. Italy has also followed Switzerland’s example by allowing High CBD low THC cannabis to be sold in general stores and tobacconists throughout the country. It’s this evolving attitude which may see Italy become the first European country to fully re-legalise Cannabis for recreational consumption much like Canada. There is currently a proposal due before the Italian parliament, which would seek to legalise cannabis completely. Every week we see another European country implement a progressive and forward thinking cannabis policy, while the current British government continues its draconian and antiquated war on drugs. So while companies like GW Pharmaceuticals, who are now the world leader in exporting Medical cannabis are allowed to produce and profit from cannabis but if we as citizens are not. Yes, that’s not a typo. The British government currently allows 90+ tons of Medical cannabis to be cultivated under home office license in Norfolk. While the drug minister, Victoria Atkins continues to regurgitate the party line that “Cannabis has no accepted Medical value in its raw form” and “This government has no plans to legalise cannabis” all the while her Husband Paul Kenward, managing director at British sugar is cultivating 45 aches of cannabis for medicinal use. Image: British sugars cannabis grow operation. So as the rest of the world is making great strides towards the ubiquitous re-legalisation and reintegration of cannabis into global society, here in Britain we are going backwards. With the global cannabis market set to be worth an estimated £50 billion by 2024 isn’t it time we joined the defining industry of the 21st century?